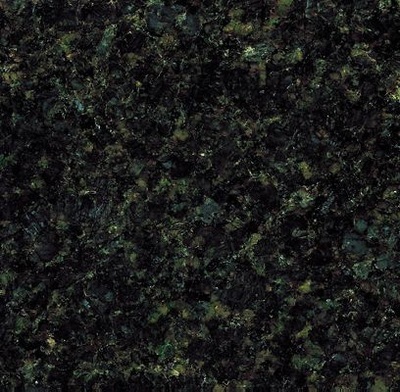 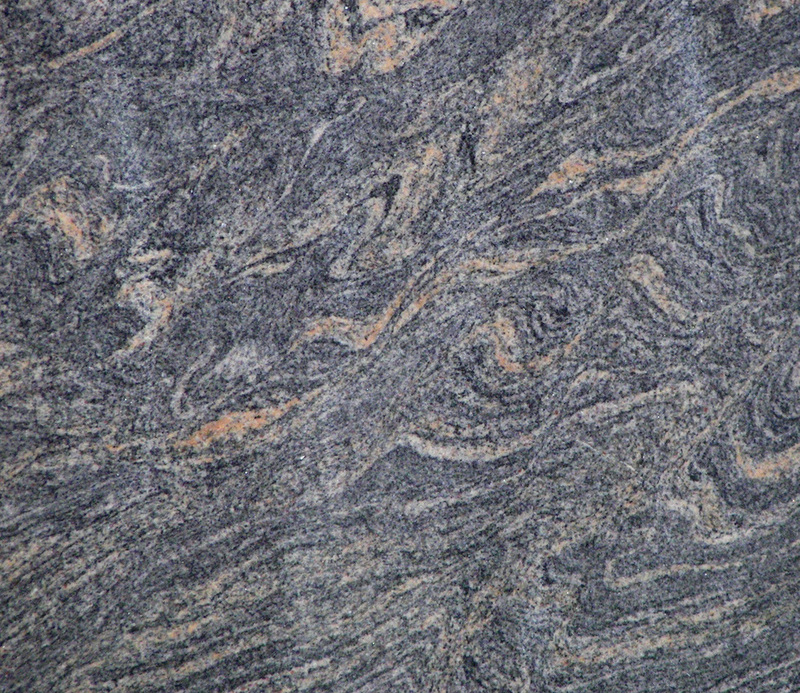 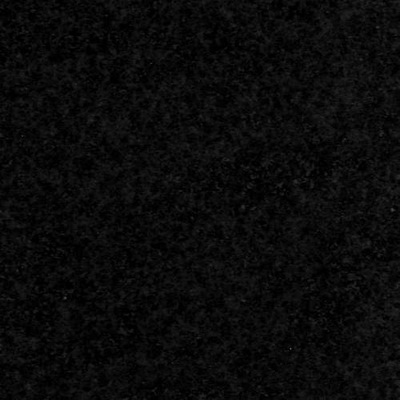 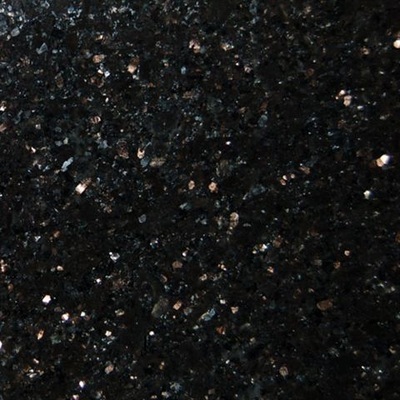 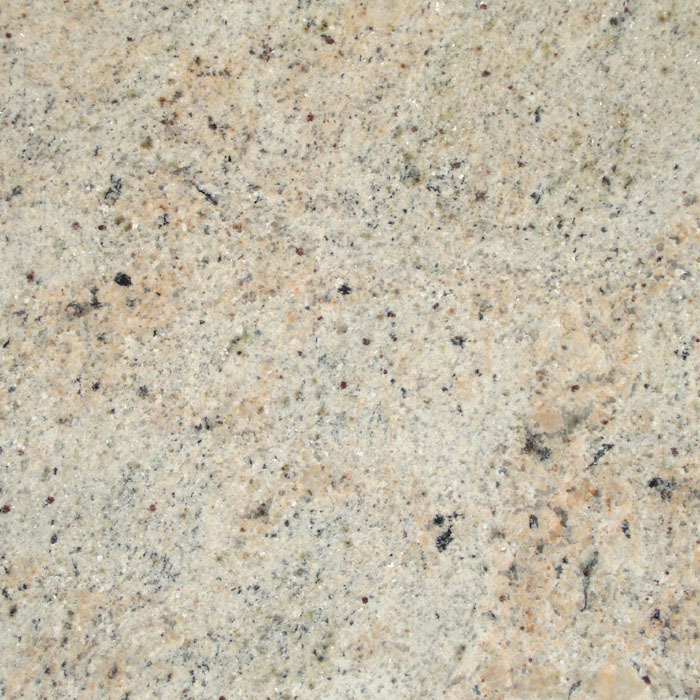 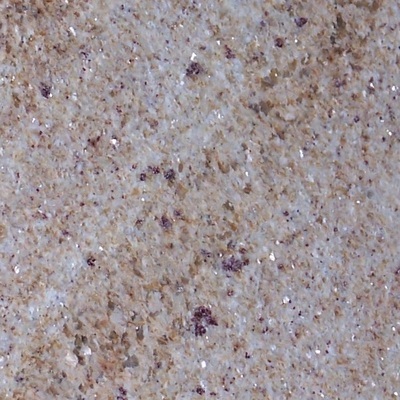 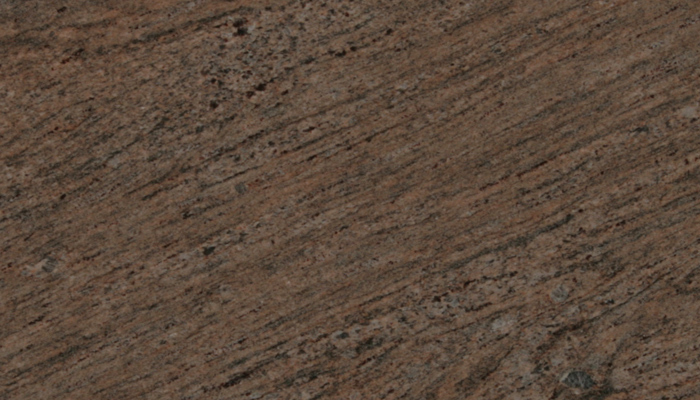 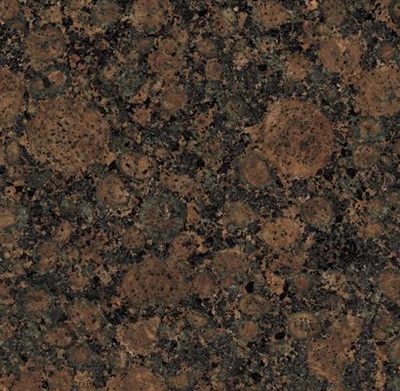 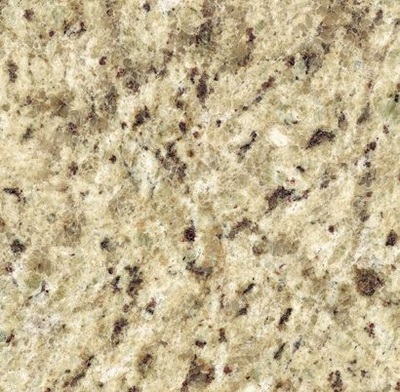 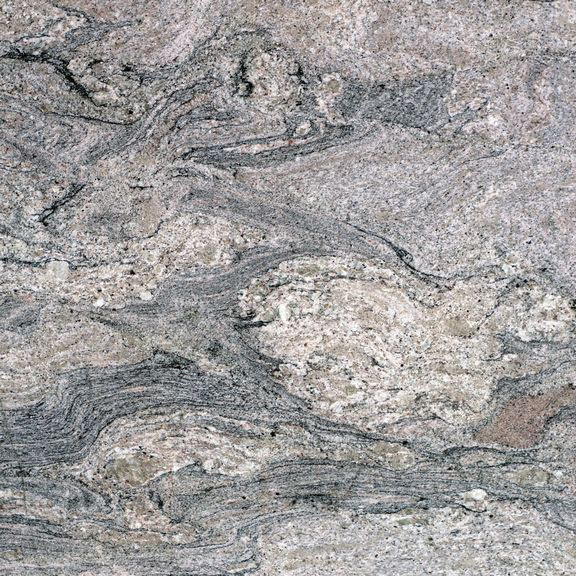 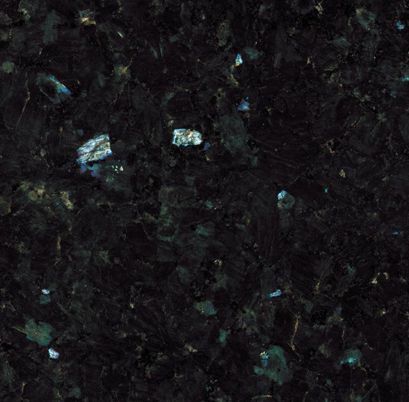 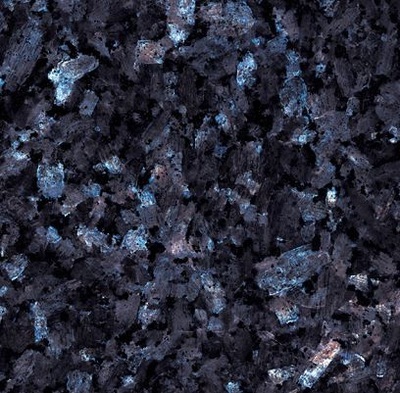 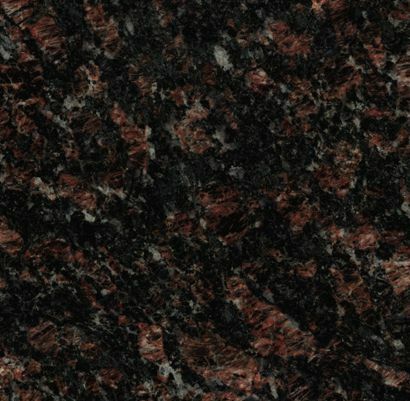 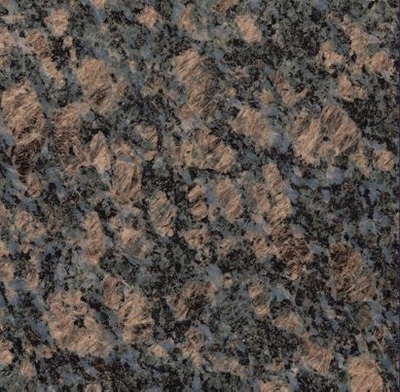 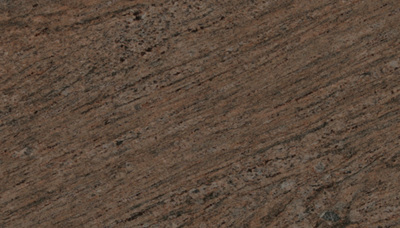 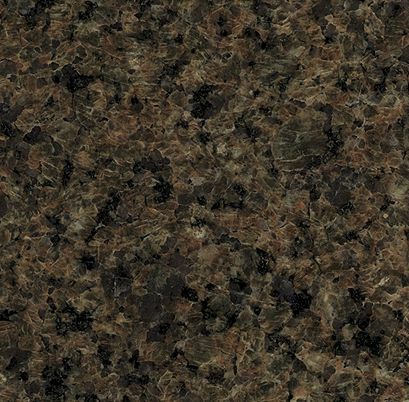 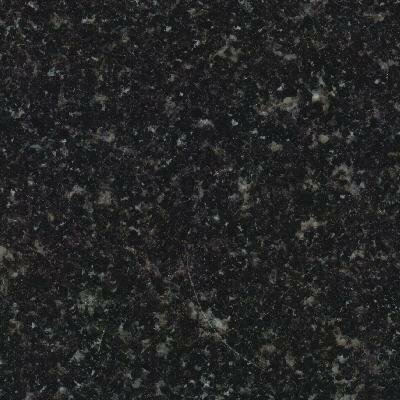 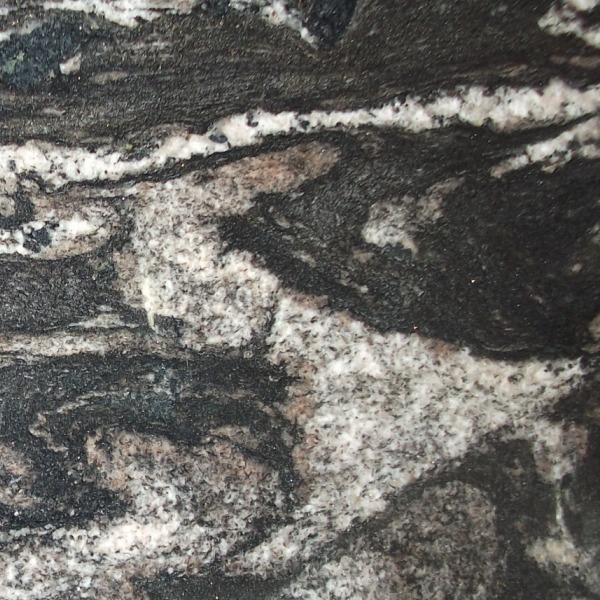 We have tried to illustrate below a small sample of the range of natural granites that we offer. 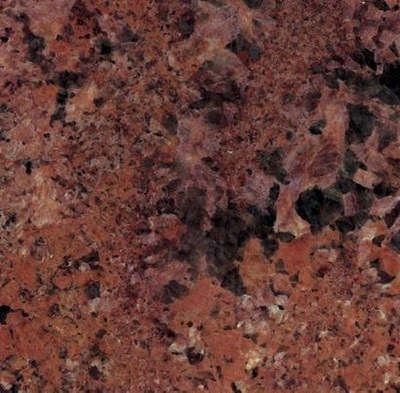 HOWEVER, natural materials will vary in characteristics from one batch to another and even modern photography cannot capture on screen the brilliance of these natural materials. 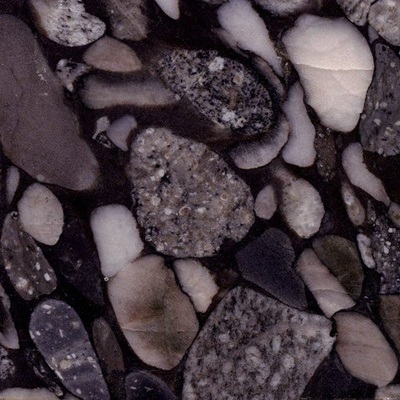 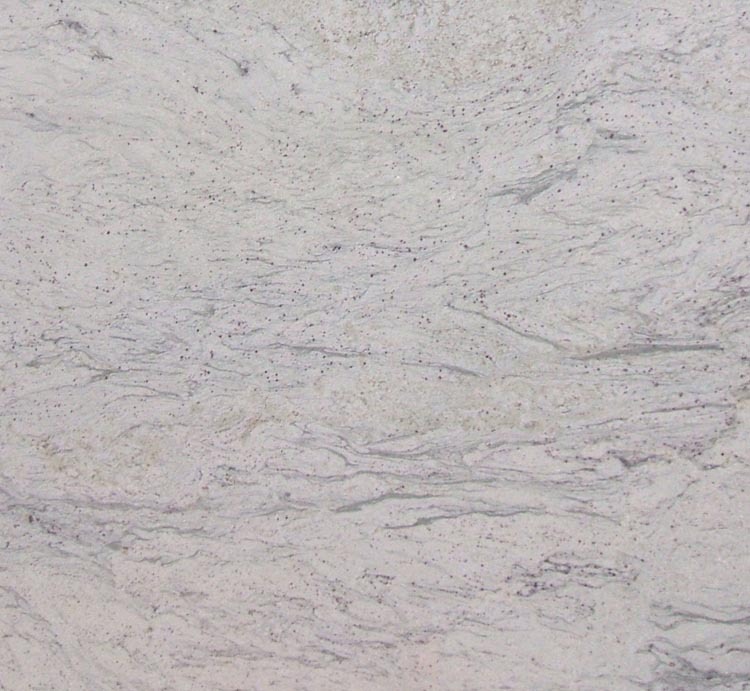 We have a wide selection of materials on display in our stunning showrooms and also in slab form. 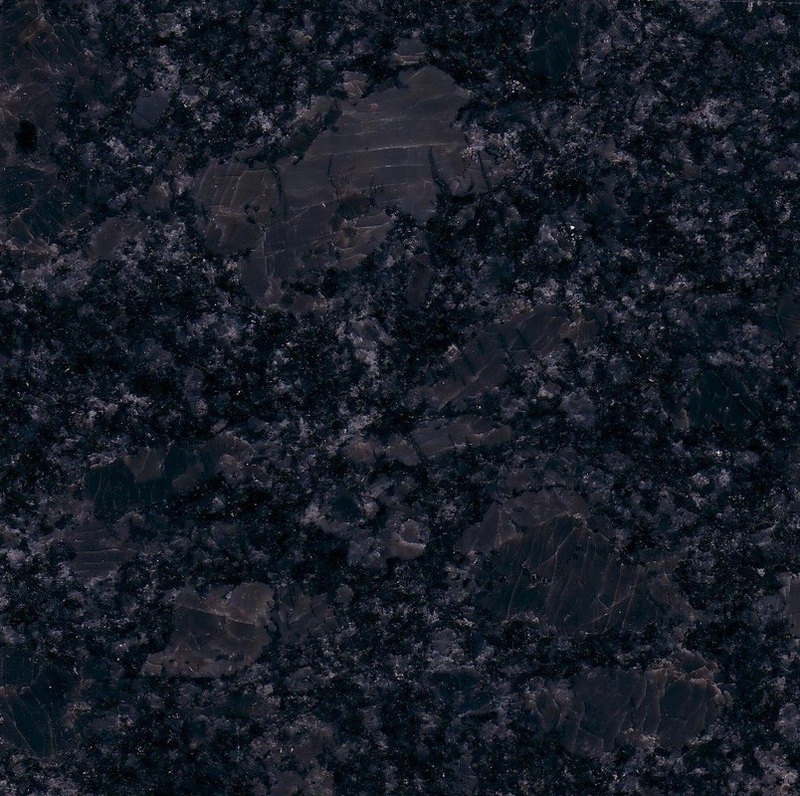 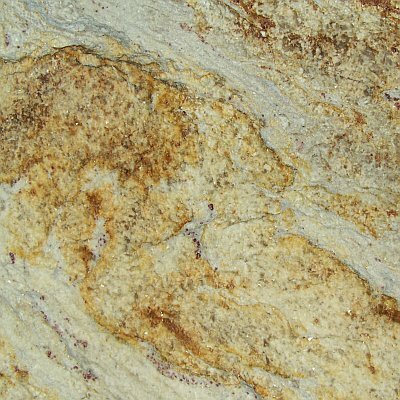 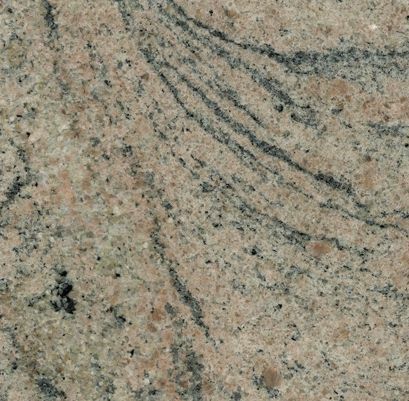 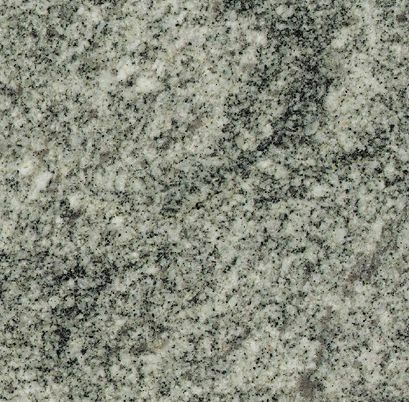 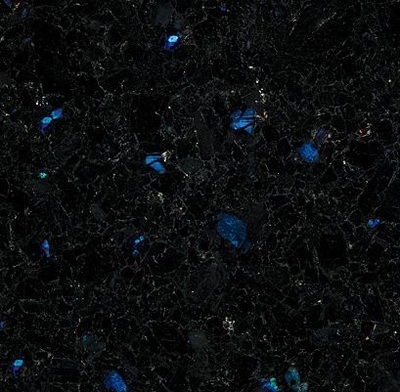 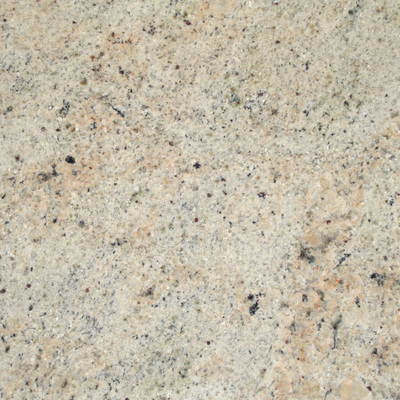 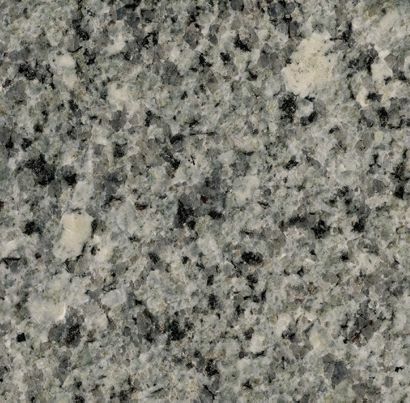 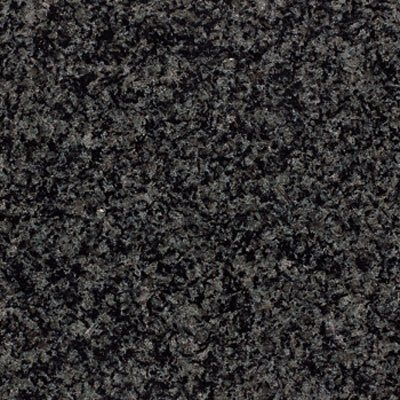 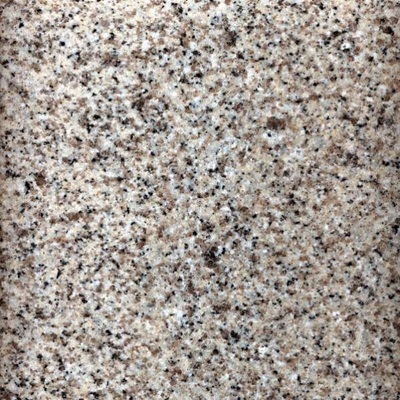 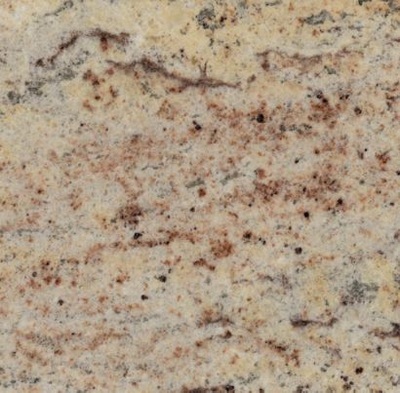 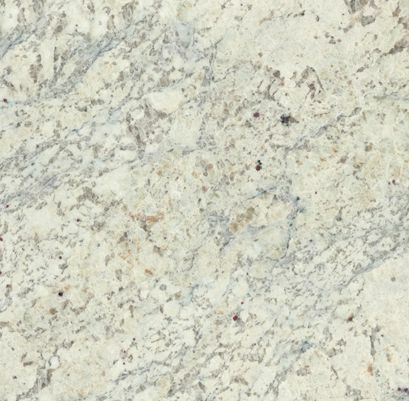 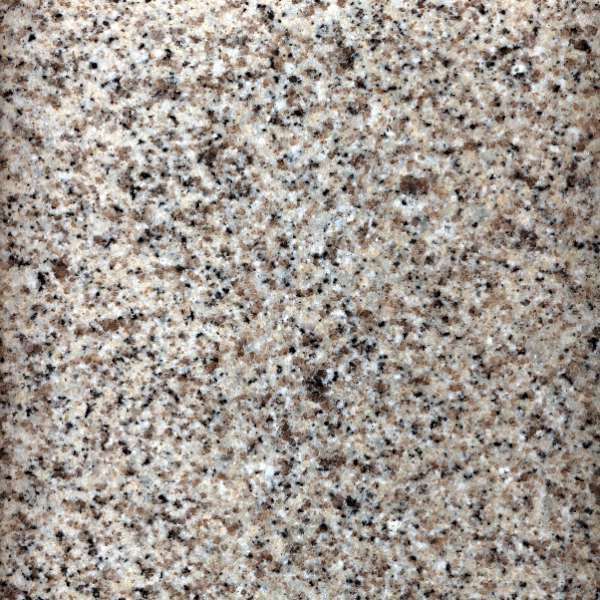 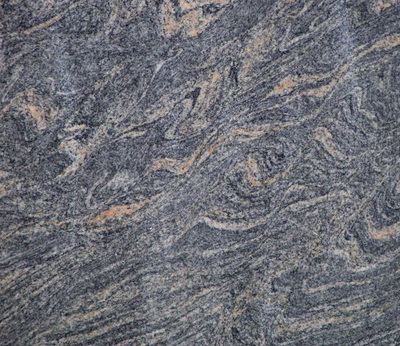 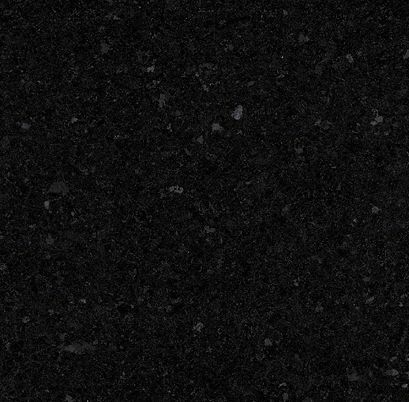 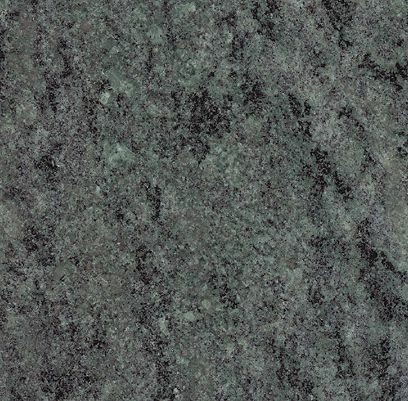 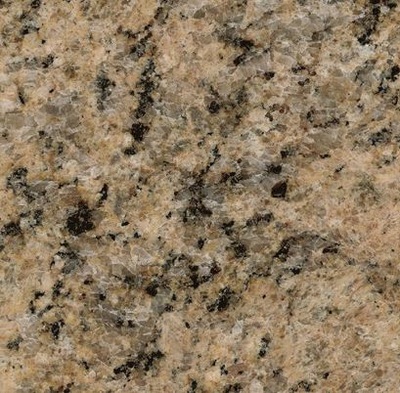 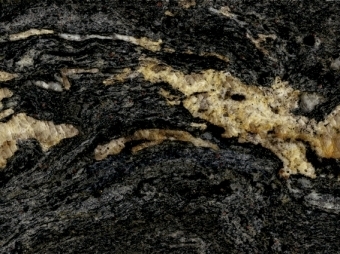 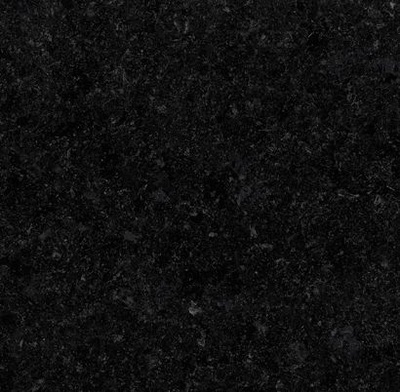 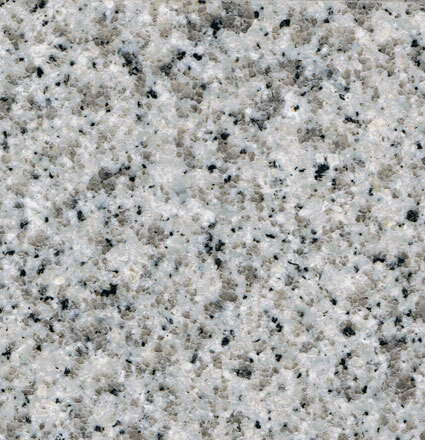 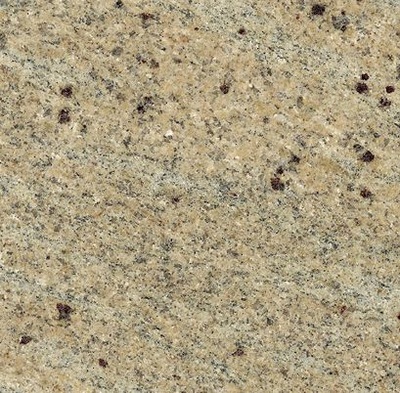 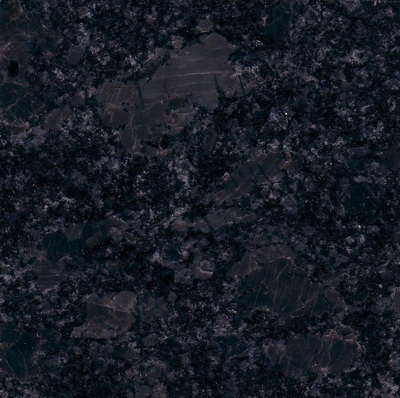 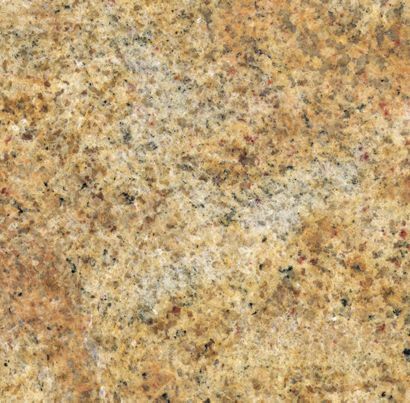 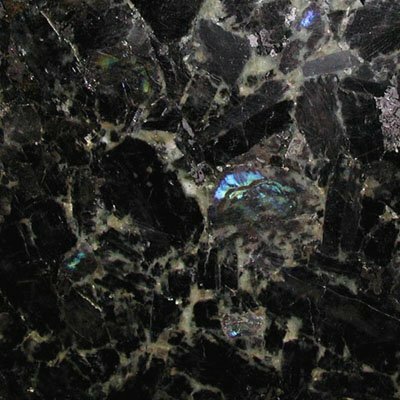 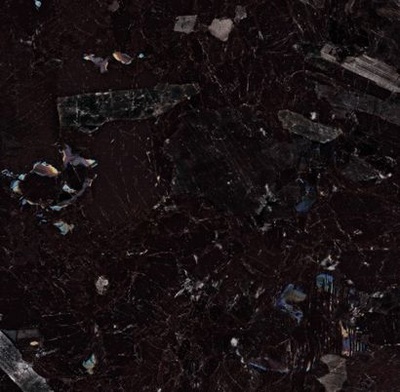 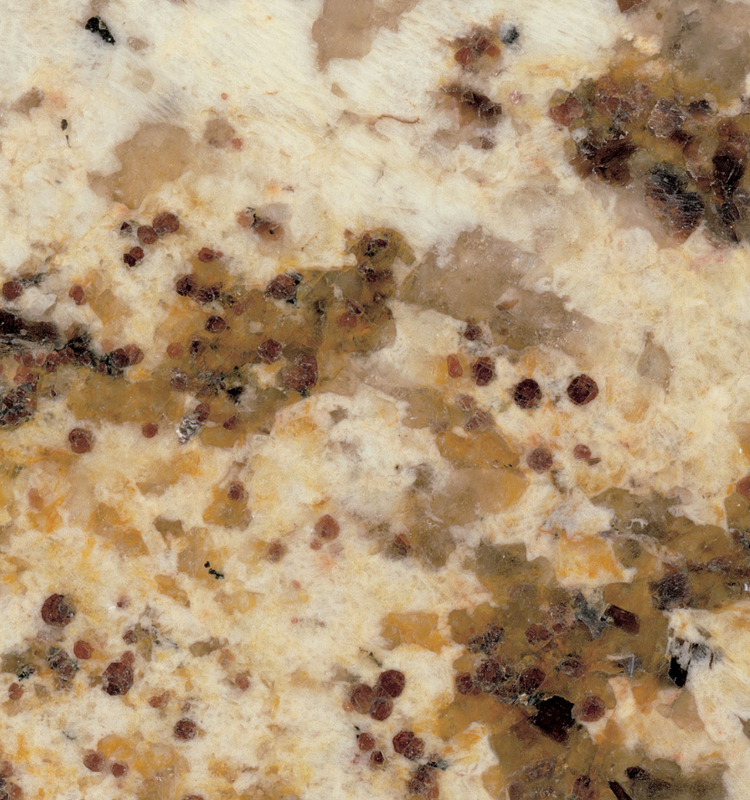 We ensure that all of our granites are of the highest grade and to provide quick turnarounds we always keep a large stock of granite. 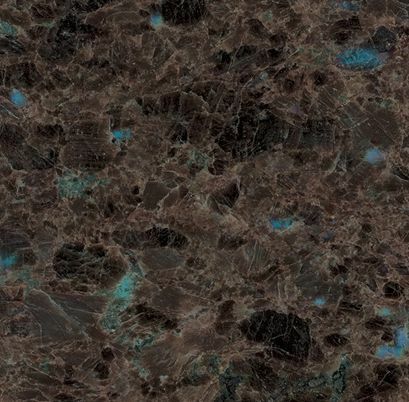 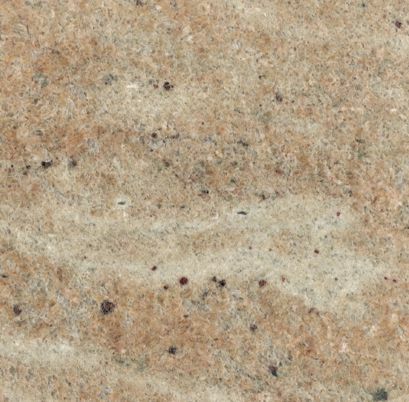 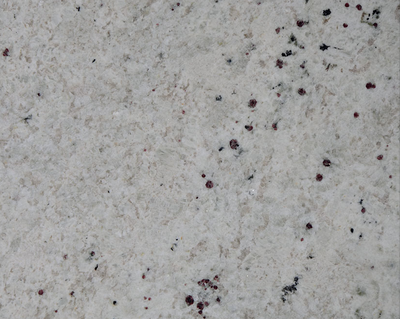 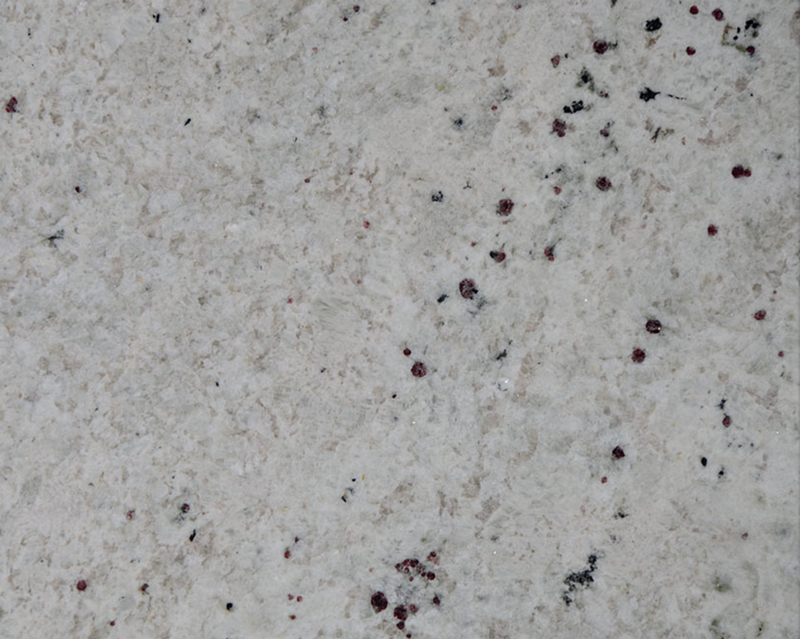 WE RECOMMEND A VISIT TO OUR SHOWROOMS SO YOU CAN SPECIFICALLY SELECT WHICH SLABS YOU WOULD LIKE FOR YOUR WORKTOPS AND WE CAN ANSWER ANY QUESTIONS YOU MAY HAVE CONCERNING DESIGN OR MANUFACTURE.